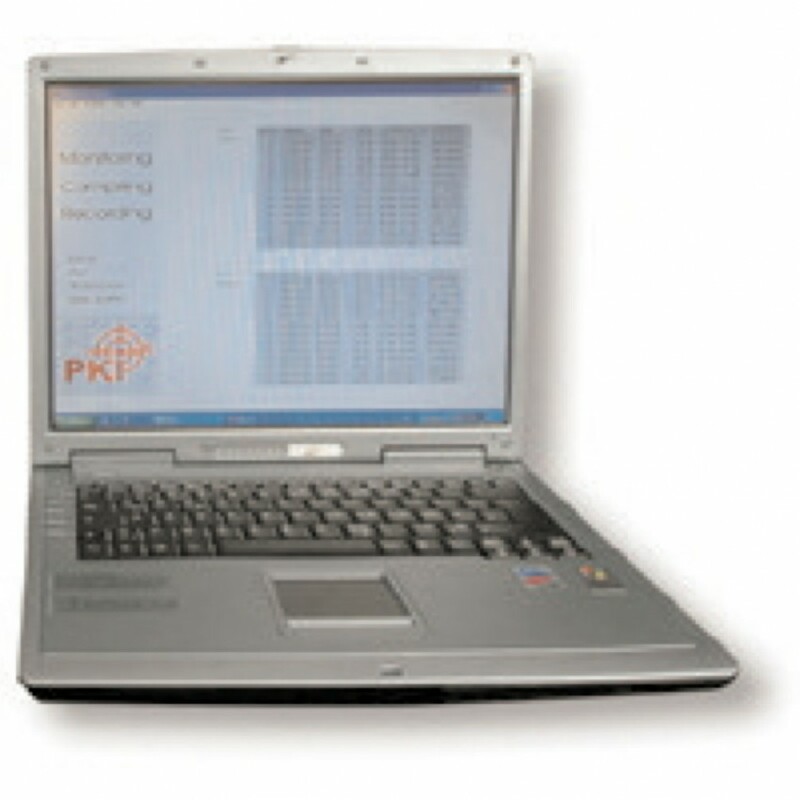 The PKI 1520 is a combination of a laptop, the reception unit (the size depends on the desired channels) and the key decryption unit. Power supply and antenna are included in the package. This system is expandable until up to 32 duplex- channels. Each reception unit disposes of 8 duplex-channels. Recording of all incoming conversations, as well as all text messages is possible. The controller software allows data evaluation from the laptop’s hard disk at any time. A localization of this passive system is impossible, because it does not emit any active signals. The surveillance of GSM telephone conversation is possible via handheld device as well as via the base station. PKI 1520 establishes a log file of all telephone numbers of all incoming and outgoing calls. For the identification of the telephone number of the surveyed person our active systems PKI 1560 and PKI 1580 can be used. 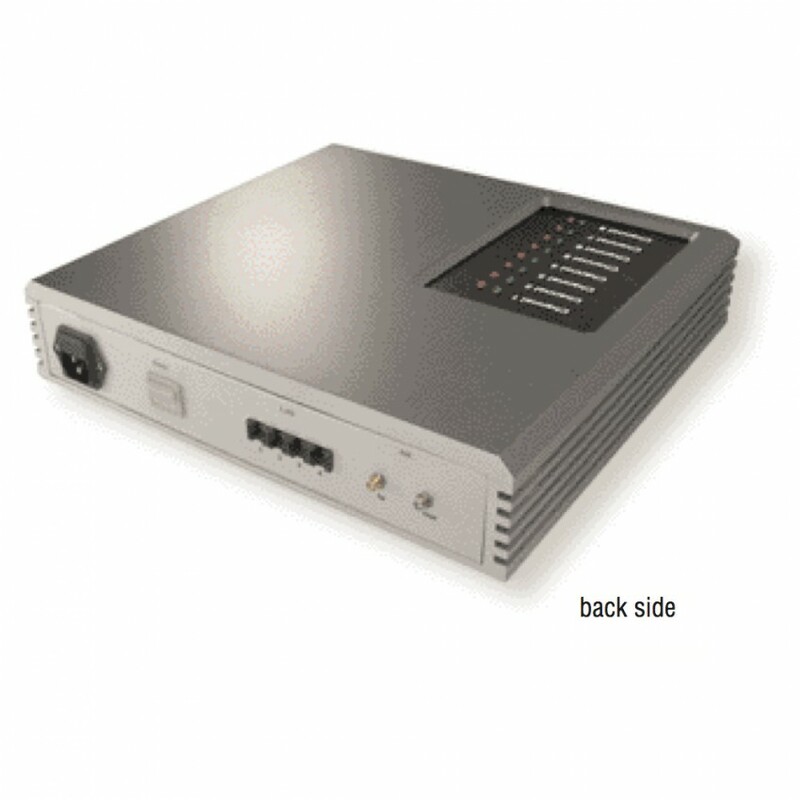 Our PKI 1520 allows direct decryption of A5.2 encrypted conversations on the dual-band networks GSM 900/1800 and the single-band networks GSM 1900 or GSM 850. The system has been developed for mobile use (4-8 duplex-channels) and can be used at any place where conversations shall be monitored. A similar device developed for stationary use, for example in a car, can also make sense due to its maximal exploitation of 32 duplex-channels and is also available in our product range. Unlike our PKI 1560 and PKI 1580 the stationary system is not able to identify and hold specifically targeted conversations on mobile phones, because it works on a passive basis and therefore does not have any influence on the monitored mobile phone. Receiver unit, Laptop computer with software, antenna.